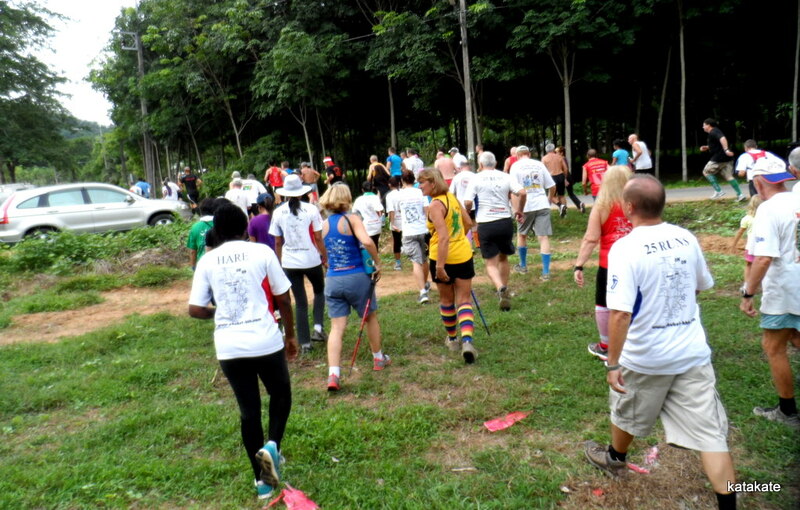 TRAIL RUNNING: Phuket Hash House Harriers Run 1419: 4pm on Saturday, May 18. 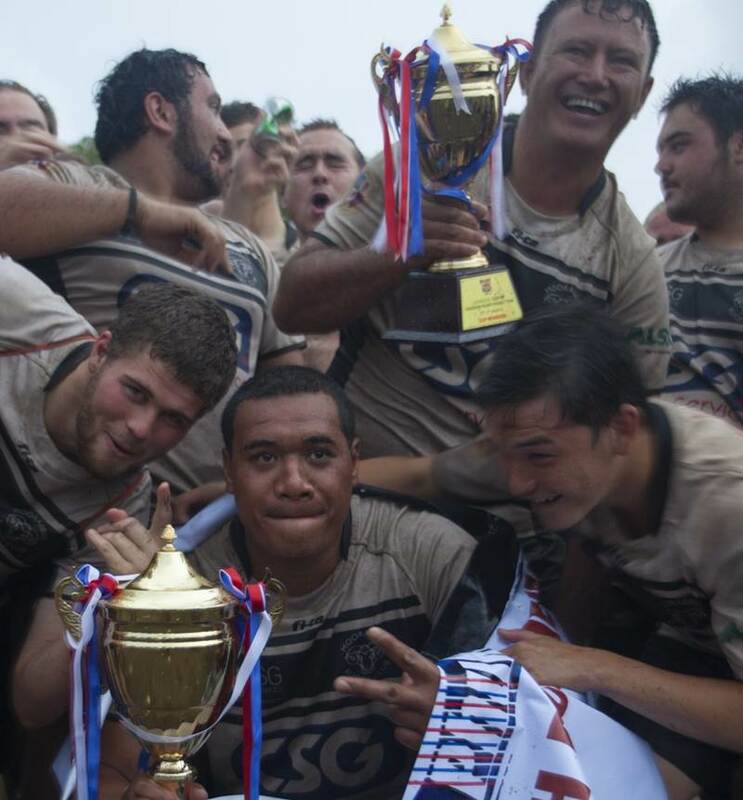 RUGBY UNION: A true feast of international Rugby action returns to Phuket for the 15th year with the International Rugby 10s tournament from May 24 to May 26. 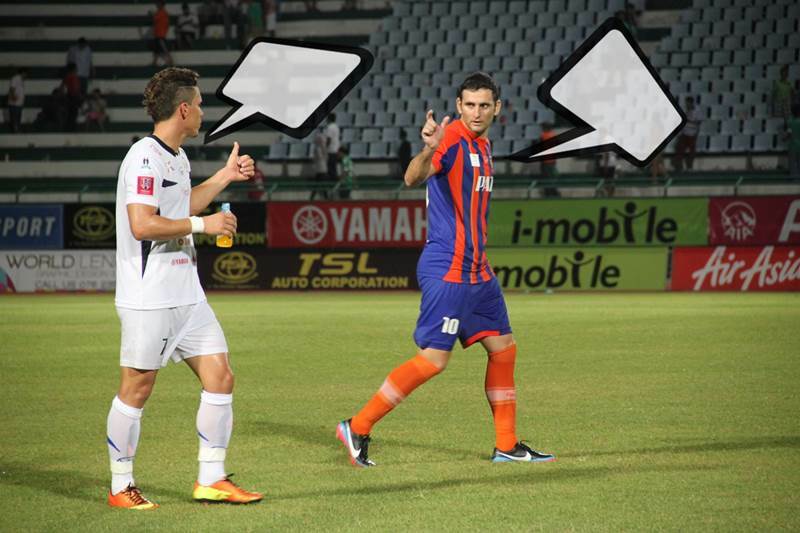 FOOTBALL: In this new regular competition being run in conjunction with Phuket FC, we invite you to guess what the players are saying to each other. 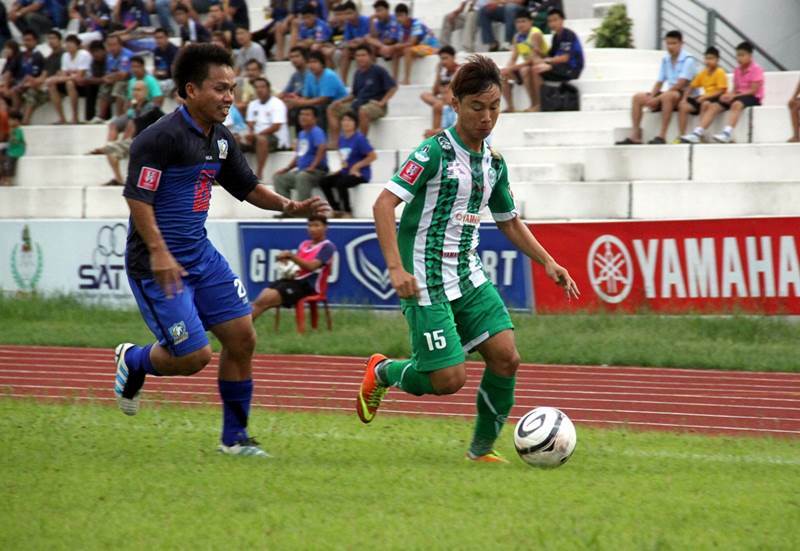 FOOTBALL: Phuket FC were held to a 1-all draw in an away game against Ayutthaya FC on Saturday (11 May). 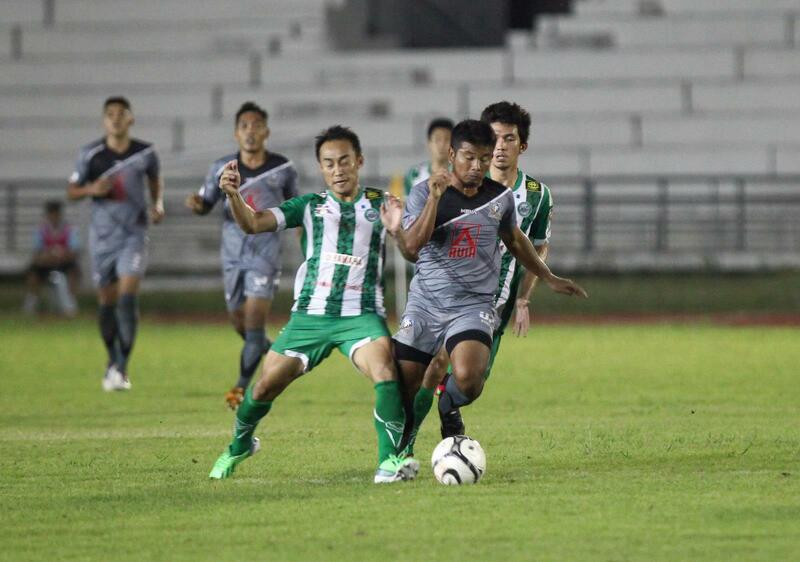 FOOTBALL: Phuket FC were held to a 1-1 draw by Singhtarua FC at Surakul Stadium on Saturday (4 May) in a spirited game often dominated by the Islanders. 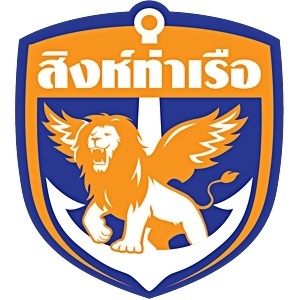 FOOTBALL: Phuket FC face one of their toughest game of the season so far when they host Singhtarua FC at Surakul Stadium in Phuket Town this evening. 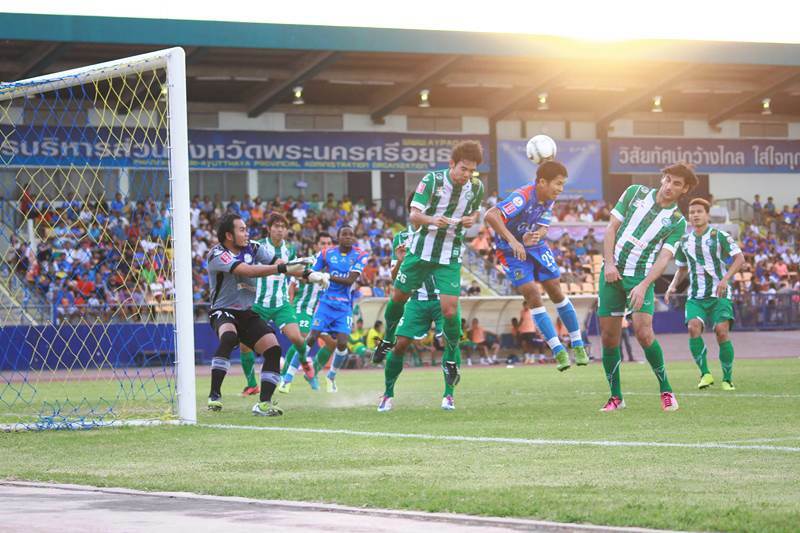 FOOTBALL: Air Force Avia FC climbed to the top of Yamaha League 1 after beating Phuket FC 2-1 at Thupathemi Stadium in Bangkok’s Don Muang district on Saturday, April 27. 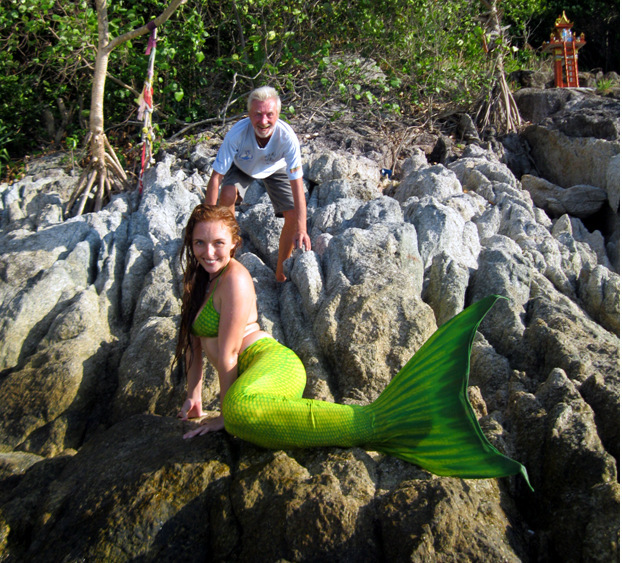 CAST AWAY: What an exciting end to April. 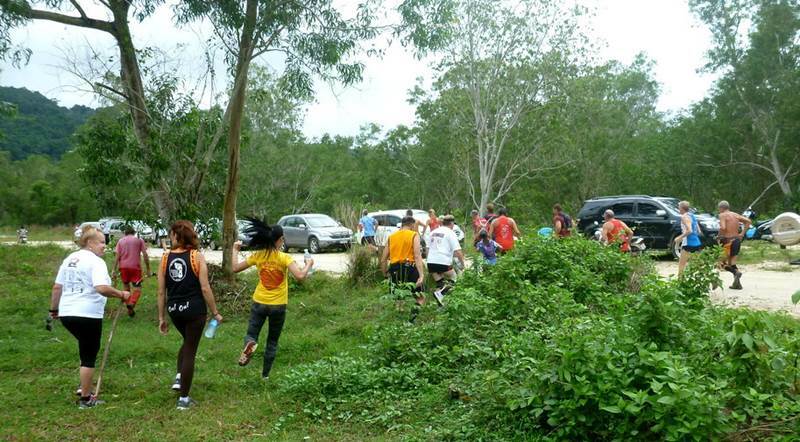 After a spate of thefts from boats in Phuket, when the yacht Da Vinci’s silent alarm went off the captain went out to the boat and was greeted by gunfire. 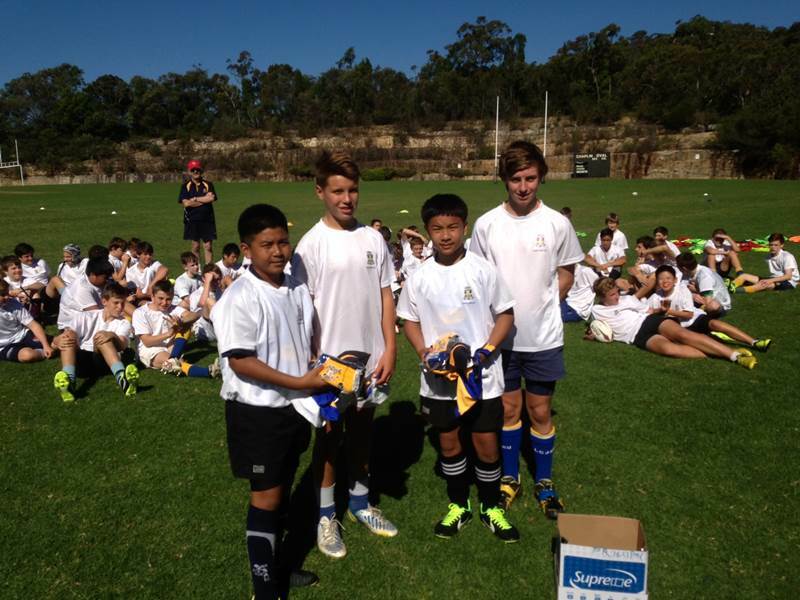 RUGBY: Two Phuket youngsters have returned from a flying visit to Australia where they took part in a prestigious rugby training camp. 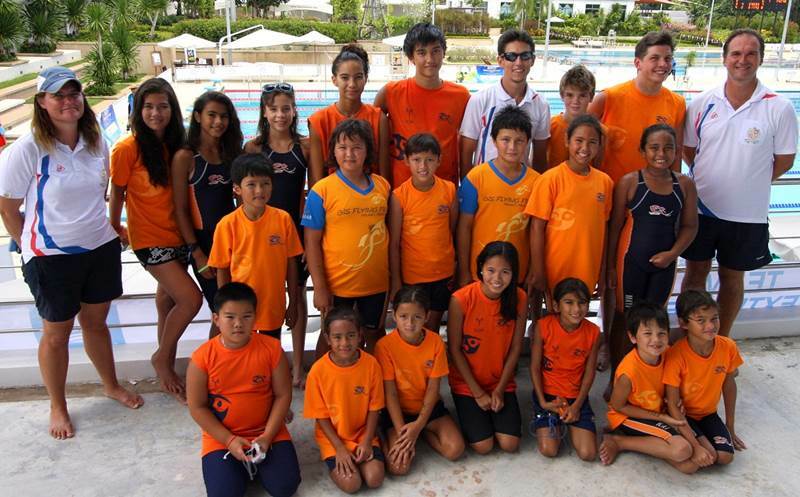 SWIMMING: About 500 competitive swimmers from around Asia will meet at British International School in Phuket this weekend for the Flying Fish Swim Club Invitational Swim Meet. 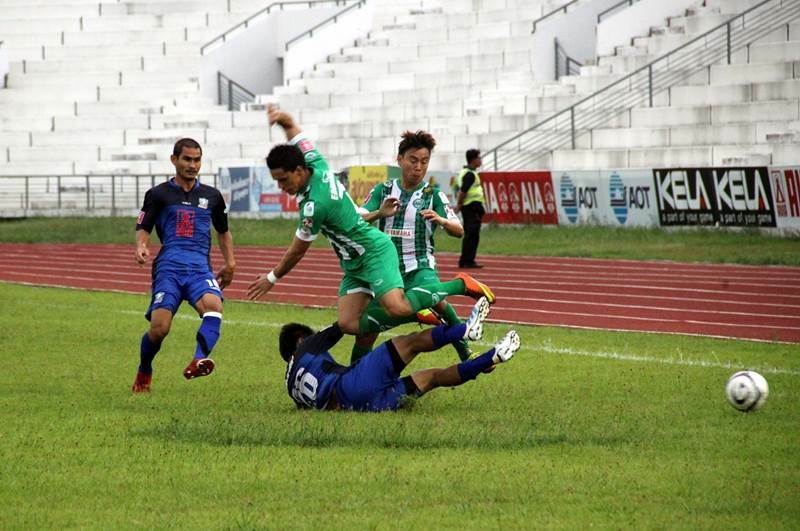 FOOTBALL: Phuket FC’s Islanders had fans on the edge of their seats during Sunday’s game at Surakul Stadium, but managed to steal a narrow victory just moments before the final whistle – their fourth league win this season and their seventh game undefeated. 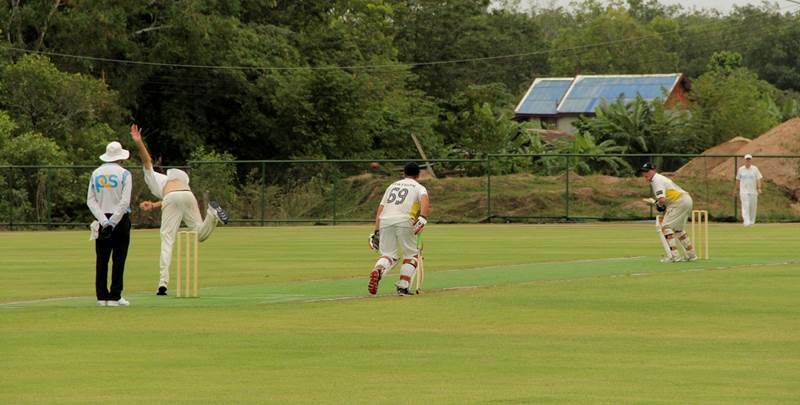 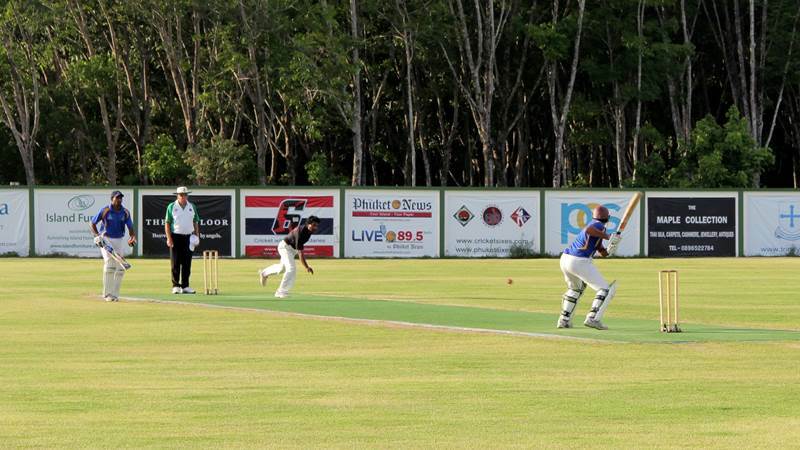 CRICKET: The Melbourne Super Kings were crowned champions at the 10th annual Asia Escape Phuket International Cricket Sixes on Sunday, after a brutal demolition of defending champions MG7 from Kuwait in the Cup final. 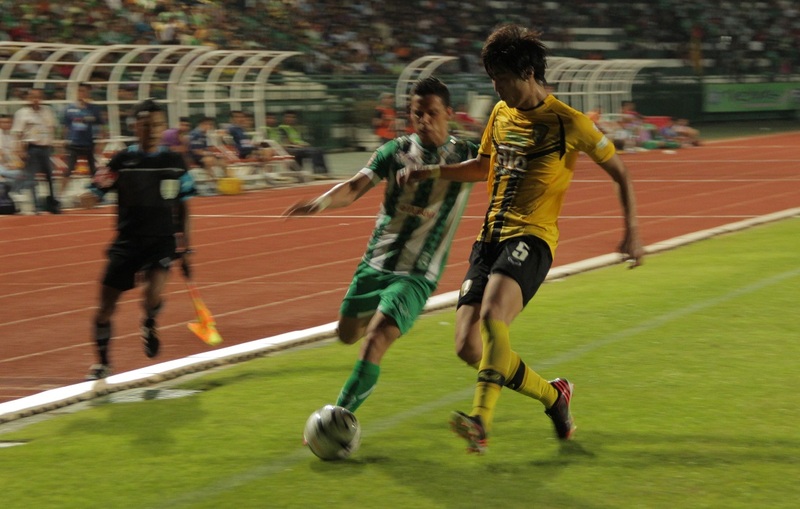 FOOTBALL: Phuket FC snatched a last-minute win against visiting Khon Kaen 'T-Rex' FC at Surakul Stadium on Sunday evening (April 21).